5 Hyundai i10’s are up for grabs in the new Lumia #makeithappen promo. The Promotion organized by the Mobile Devices and Services division of Microsoft Ghana will reward 5 customers with the cars and several others will win weekly gifts. To stand a chance of winning, purchase a Lumia 535 or any other Lumia handset and send an SMS with the word ‘LUMIA’, your name and the IMEI number of the phone to short code 1732. The promotion runs from 14th February through to 31st March 2015.
he added “Our Lumia smartphones gives them the power and tools to make this happen. 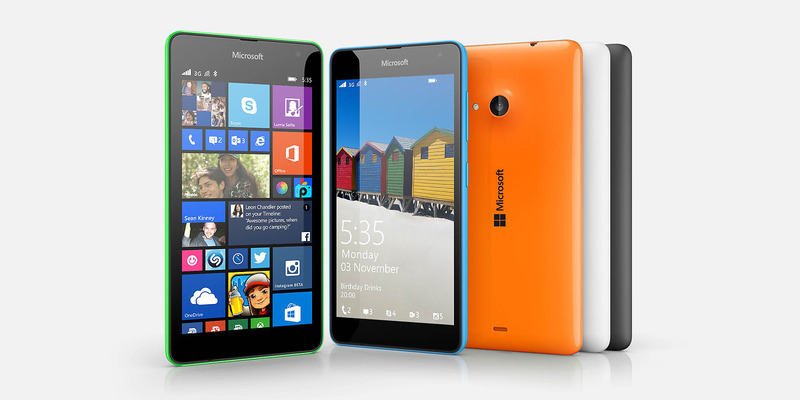 the recent introduction of the Lumia 535 on the Ghanaian market will meet the growing demand for an unrivalled experience in the mobile devices market”. Kola Osinowo Business Manager Ghana also added: “We will continually provide customers rich smartphone experiences at amazing price points”.